Steel toe cap. 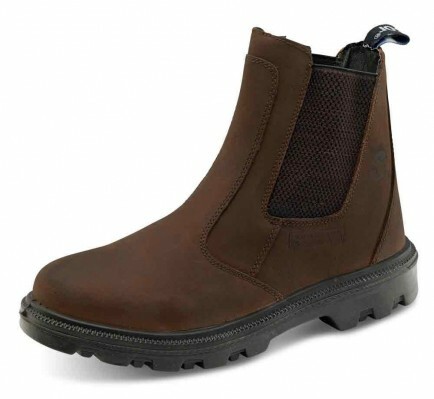 Dual density PU-rubber antistatic sole. Steel Midsole Resistant to oil, acid and alkali. 300C heat resistant. Slip resistant. Shock absorber heel. Conforms to EN345.